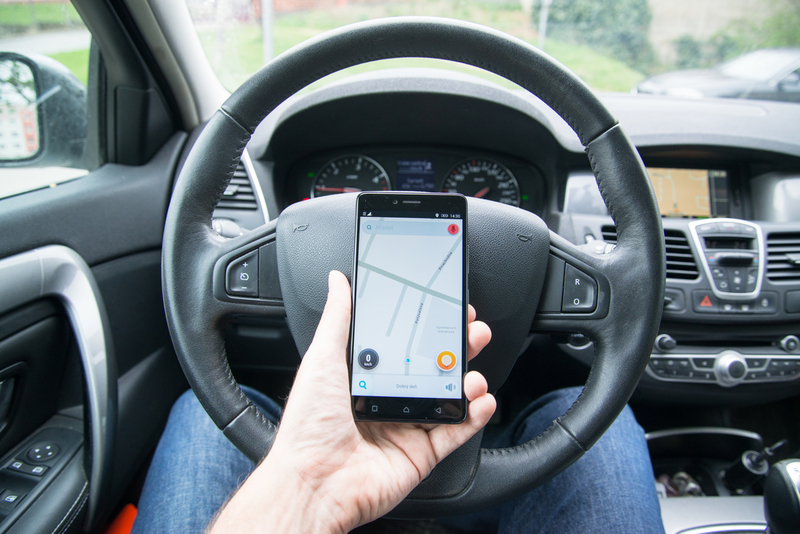 We’ve recommended the navigation & traffic app Waze last year but this year we’re really interested in this recent development concerning making things much easier in helping drivers avoid difficult, stressful intersections. 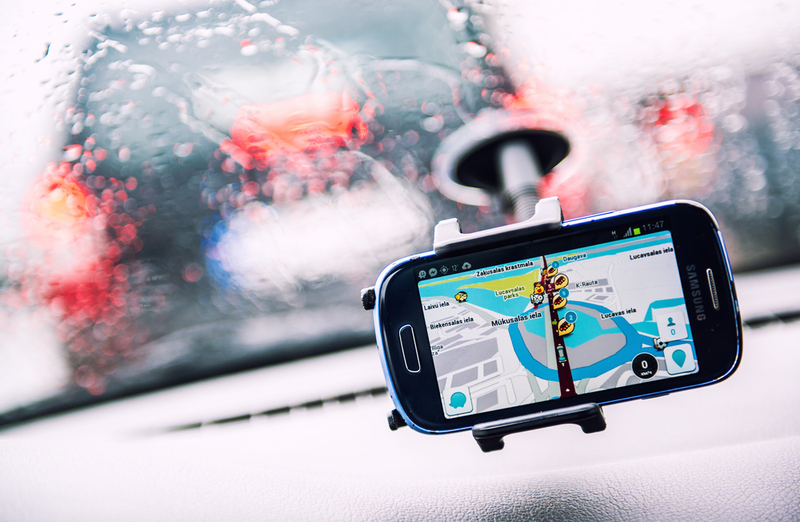 Waze is the mapping and navigation app acquired by Alphabet’s Google GOOG 0.90% in 2013. And they have begun promoting their recently developed routing feature for the sole purpose of bypassing those difficult intersections, whenever possible. This all new feature is currently only available in Los Angeles at the moment, appropriately so since LA intersections and traffic are rather notorious the world over. In Los Angeles, the left-hand turns are essentially the scourge that most drivers avoid like the plague. With the updated Waze app, commuters will be able to bypass complicated junctions such as those with no traffic light, those with a constant flow of cars, and even those with limited visibility. With Waze’s technology, the app is able to calculate the best itinerary for the most efficient ETA now with the option for as few “difficult intersections” as possible…granted the bypassing route is NOT significantly longer, in which case a driver will simply have to grin and bear it while hoping for a break in traffic. “The goal of the feature is to reduce the amount of these intersections, not completely eliminate them,” Waze continued, on their site. This setting is currently automatically enabled for LA-based drivers, and should it expand outside of the LA area, we can expect users to be able to toggle the “Difficult Intersection” function on and off as they wish. 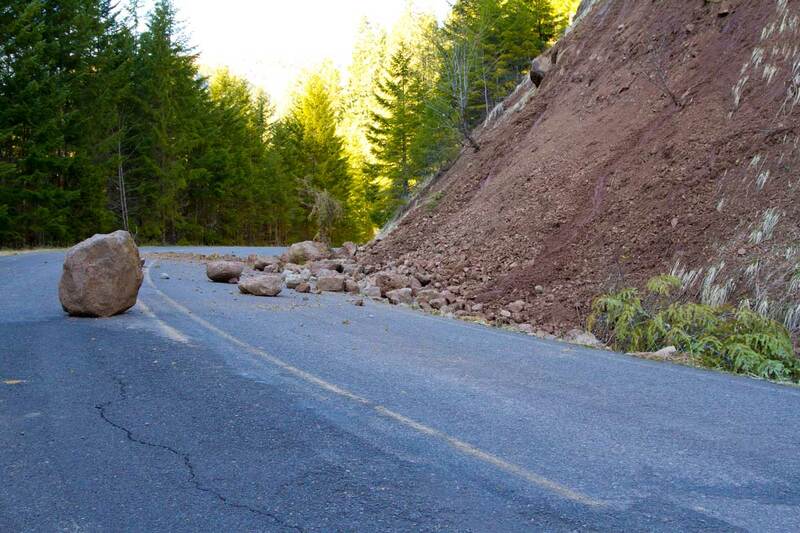 To create this feature Waze turned to the locals who help edit its maps. The company also worked with city of Los Angeles itself in order to better understand the area. When and where is this expanding? 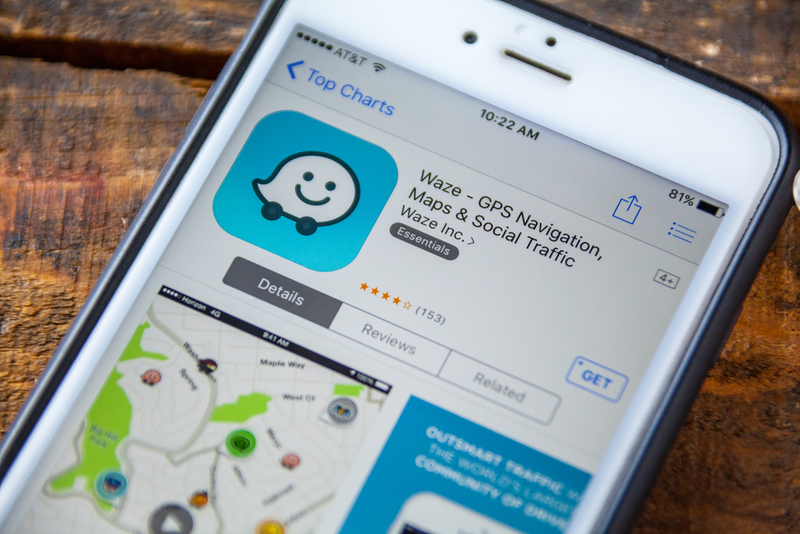 According to their press release, Waze fully intends to expand its new feature first to the New Orleans area and according to them they will roll out globally “as needs are identified” by the community of users. The goal is to reduce the amount of these intersections not completely eliminate them. Waze is constantly and consistently rolling out new features. Prior to this development, the company introduced a feature to help drivers avoid speeding by giving users alerts if they’re driving over the legal limit. The feature was developed specifically to help drivers navigate unfamiliar areas where the speed limit may be unposted or changes seasonally. That feature is now available outside of the US in 18 countries including Austria, Brazil, Colombia, France, Italy, Netherlands, New Zealand, Sweden, and Uruguay. Waze even began experimenting with carpooling/ridesharing in the San Francisco Bay area. Considering just how handy a lot of these features are and how much the app has changed since we last recommended them, we can’t wait to see what they think of next.